When you really need to stay in touch – whether during an urban incident or a wildfire – a pager is your best solution. It’s got to be simple, rugged and reliable, built for the realities of first responders. No matter where an emergency occurs, you need to hear the message loud and clear and be able to replay it at will. We know that firsthand because we’ve been supporting the needs of fire and rescue services since 1941. We understand the challenges you confront and the conditions you face. safe version for use in areas with flammable gases and vapors. vibrates for each call address. 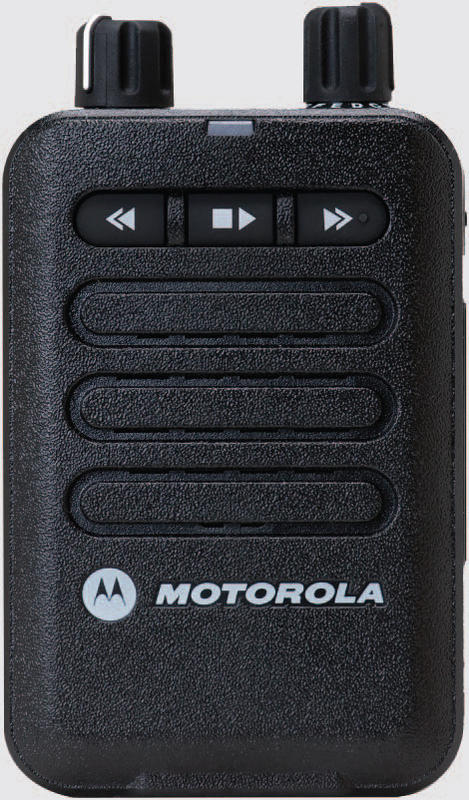 The Minitor VI comes with a rechargeable battery and offers other responder-essential accessories. These include a charger with built-in voice amplifier so you never miss an alert; an alkaline battery tray for emergency infield battery replacement; and voice announcements that indicate battery levels.